NICU Charity Run for Main Line Health Paoli, Bryn Mawr, Lankenau, Riddle Hospitals! 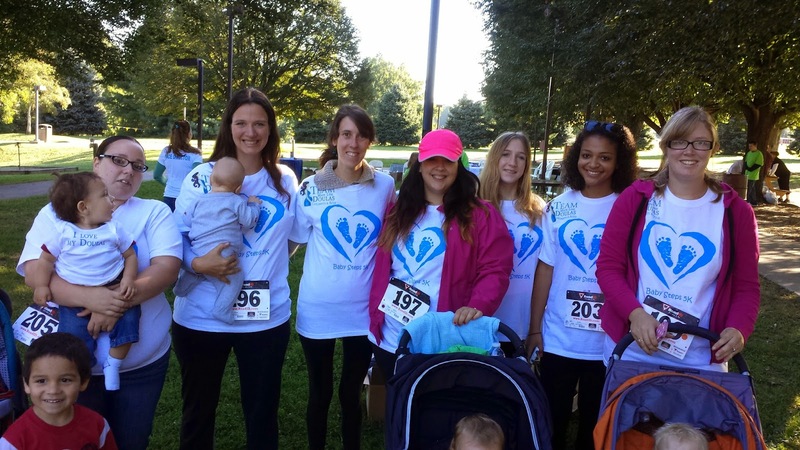 The Main Line Doulas Team is so excited to be Sponsoring the BabySteps 5k Run on Saturday October 18th, 2014 to support the NICU's of Main Line Health System including Paoli, Bryn Mawr, Lankenau, Riddle Hospitals!!!!! We hope to see everyone there! The event is being held on the lovely Chester Valley Trail, Exton Park entrance, to benefit the Mainline Health Neonatal Intensive Care Units (NICUs). Separate walking course (strollers welcome) and Kids Fun Run. Trailhead is located at 132 Church Farm Lane in Exton. Take route 30 east to Ship Rd. Left onto Ship Rd, right onto Swedesford Rd then right onto Church Farm Lane. For more information email Jennifer Kaplan or call 610-322-4761 . Main Line Doulas is excited to announce a partnership with Whole Foods in Plymouth Meeting to bring you a FREE 1 hour Comfort Measures for Childbirth class. Thanks for having us Whole Foods, we look forward to coming!